In 2014 when the project started, it had been a goal of the Arts Council for many years to create an artist directory. 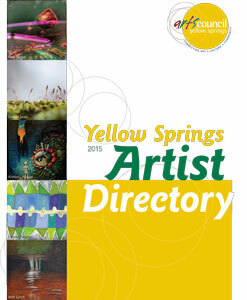 Having an artist directory has helped to make it easier for artists, potential buyers, business owners, and the public in general to connect, thus helping to create even more vibrant conversations about and pieces of art for our wonderful village of Yellow Springs. Names in the directory also help to uphold the reputation of Yellow Springs as an arts community. The artist directory includes ALL types of artists–not just looking for visual artists, but authors, performers, musicians and more! The artist directory includes helpful information such as medium, studio details, and the opportunity for artists to indicate whether they are willing to teach classes, take commissions, and more. 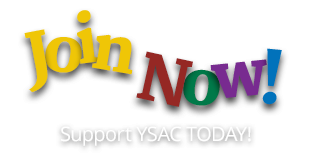 YSAC members get added benefits that increase their visibility in the directory, but members are not automatically included. Please contact us to be added to the artist directory. The online directory will be updated periodically. All artists who are included in the directory receive a complimentary copy. For everyone else, the cost is $2. Stop by during regular gallery hours and get yours today! For more information, please contact us at 937-679-YSAC (9722) or ascottysarts@gmail.com.